What AsiaBC offered me is just amazing. I am impressed by their professionalism and high efficiency in providing the best solutions to the problems that we faced in Hong Kong. 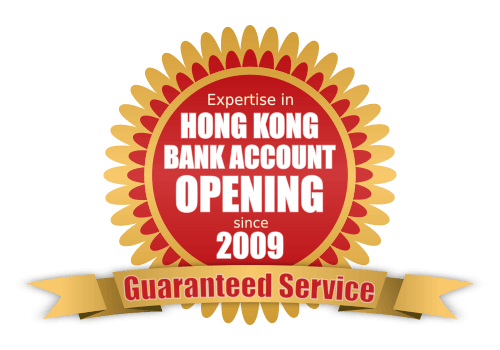 I would highly recommend AsiaBC to those who need services in Hong Kong. They are friendly and are always helpful and you will surely enjoy more than what you pay for. Trustworthy and professional, AsiaBC helps me a lot … I am particularly impressed with their immigration service. AsiaBC was a pleasure to work with. I will tell my friends and business partners to use AsiaBC.